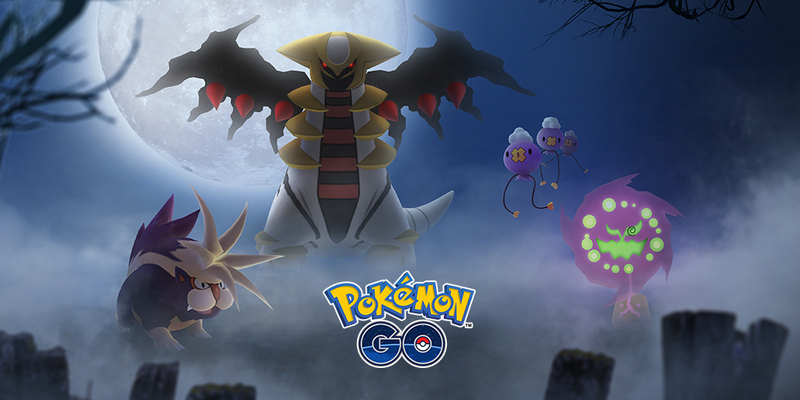 Not long after leaks started circulating, Niantic has confirmed details about this year’s Halloween event in Pokemon GO. Ghost-type and Dark-type Pokemon originally discovered in the Sinnoh region will be appearing, including Drifloon and Stunky. These new Pokemon will surface starting October 23 at 1 PM PT / 4 PM ET. Their arrivals will be accompanied by limited-time Special Research, Giratina in Raid Battles, new avatar items, and more.